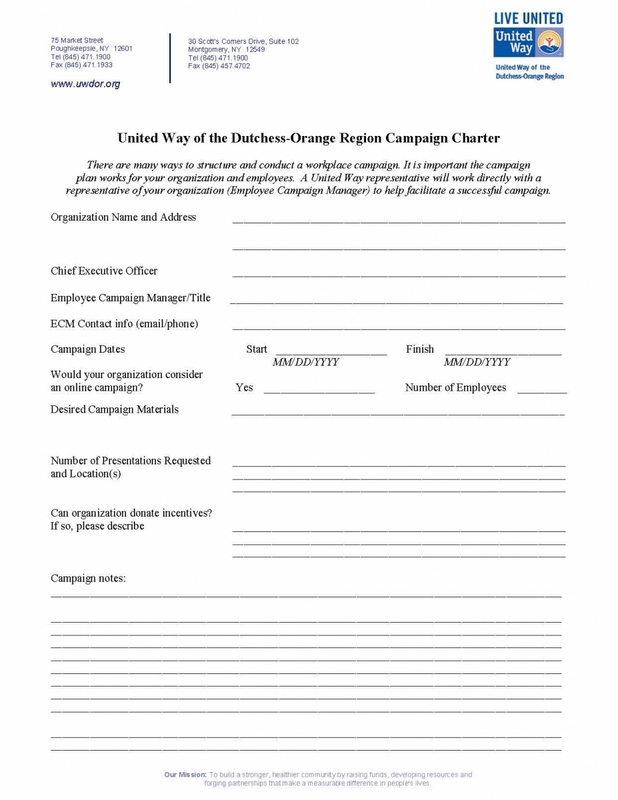 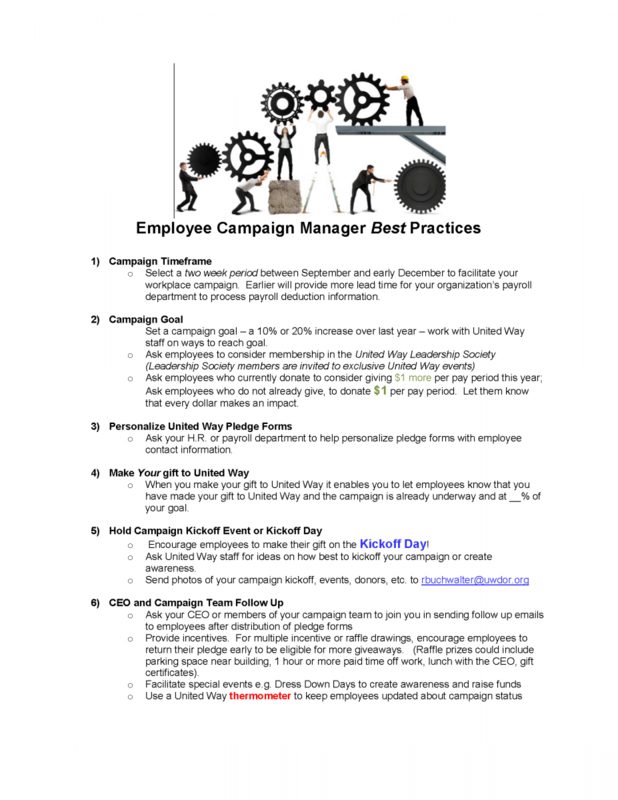 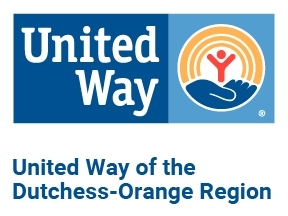 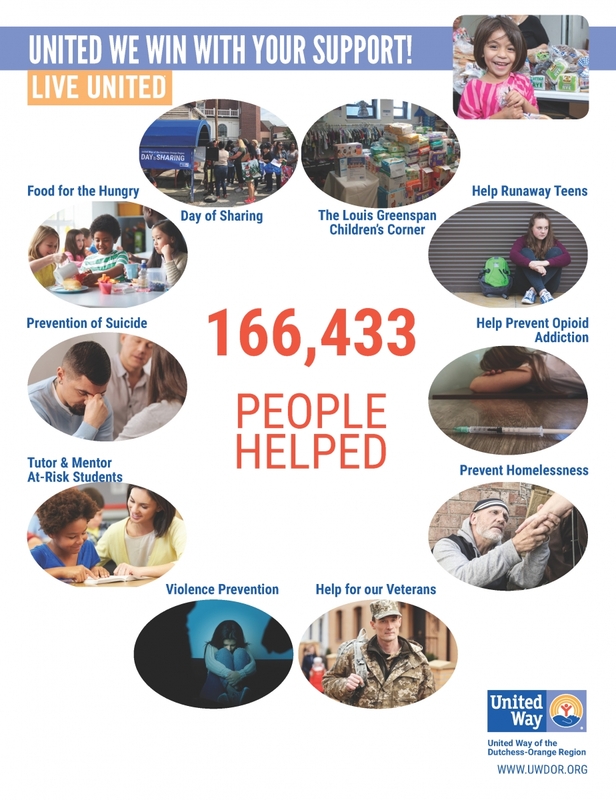 Each year, hundreds of organizations support United Way of the Dutchess-Orange Region by running a workplace campaign. 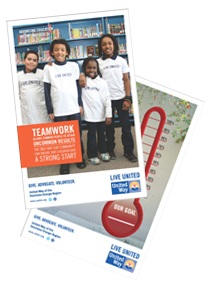 Participation is not just a way for companies to show their community support. 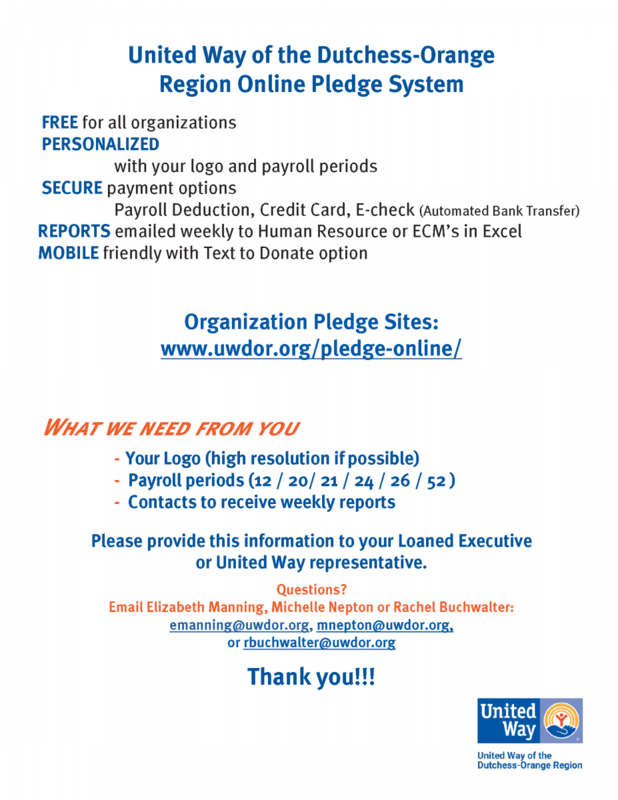 By allowing your coworkers to pay their pledges through payroll deduction, you empower them with the ability to help make a measurable difference across our region. 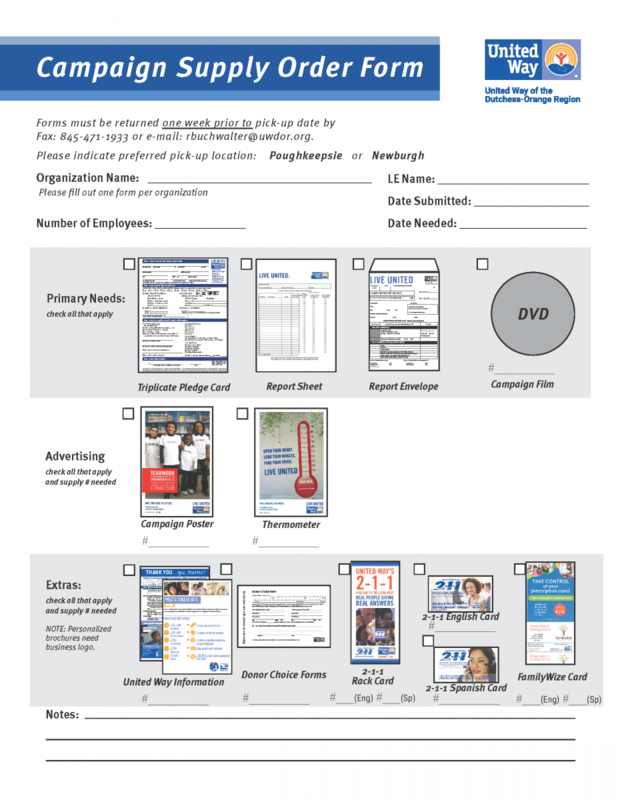 Our resource development staff will be happy to help you customize your campaign, making it fun and engaging regardless of the size of your organization. 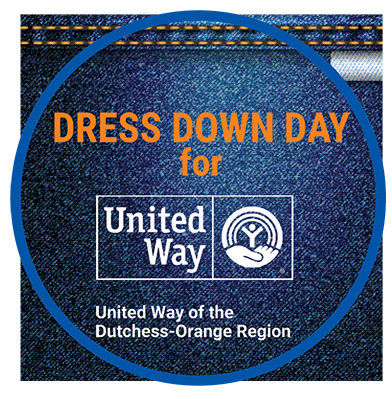 Contact Elizabeth Manning at (845) 471-1900 x3116, emanning@uwdor.org or Michelle Nepton at (845) 471-1900 x 3115, mnepton@uwdor.org in our campaign department to get started today! 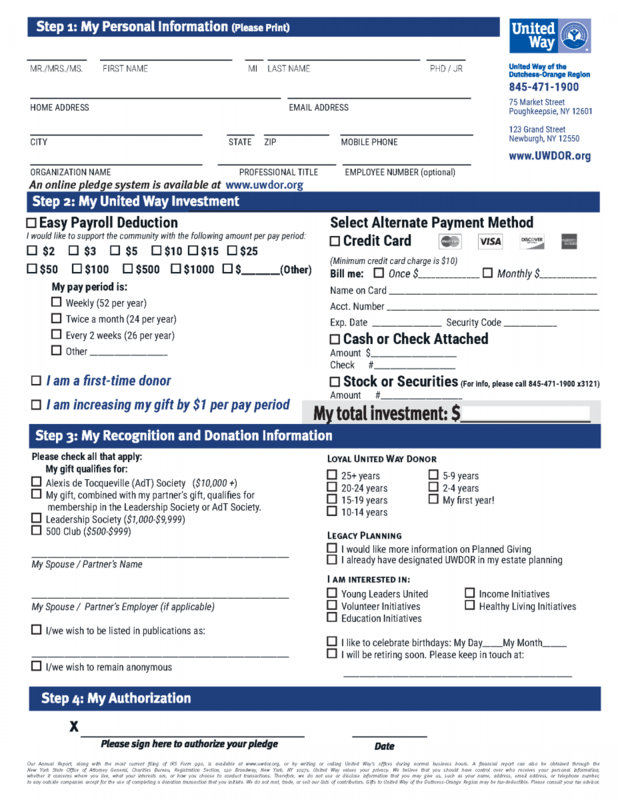 Additional videos are available here online at www.uwdor.org/videos and on the UWDOR YouTube Channel.